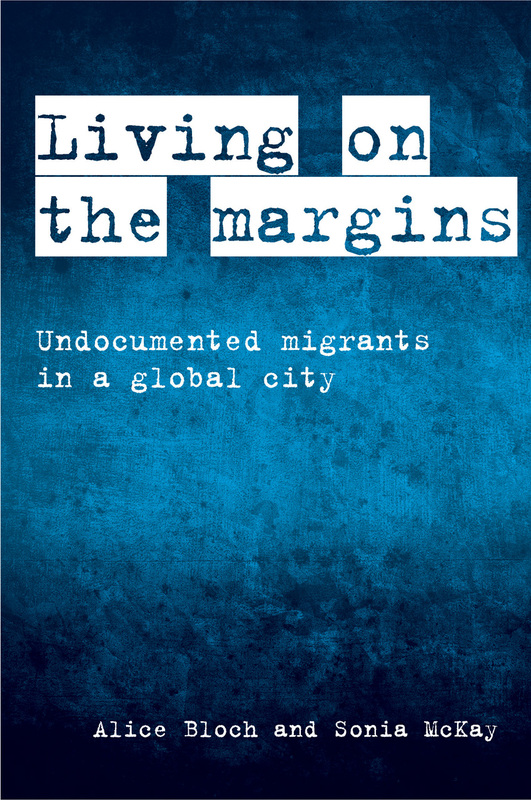 As debates over immigration policy rage in the United States and around the globe, Living on the Margins offers profound insight into the working lives of undocumented migrants themselves. Focusing on London-based migrants and their employers, Alice Bloch and Sonia McKay expose the contradictions in policy and interactions among class, immigration hierarchies, and gender that operate within the ethnic enclave economy, marginalizing and criminalizing these migrants while promoting exploitative labor markets. But the authors also offer hope, revealing how migrants can be active agents in shaping their lives within the constraints of their undocumented status. Taking an interdisciplinary approach, this book places migrant research in a global context, providing theoretical, policy, and empirical analyses that travel across borders. "Bloch and McKay not only show the challenges faced by those living without documentation, but also explore current legislation and policies that are shaping these experiences." "A very welcome contribution in a context where immigrants are seen as scapegoats for unemployment and weakening social cohesion."